Queensland’s proximity to Papua New Guinea is illustrated by this washboard. The washboard was part of a canoe that travelled trade routes from Kiwai. 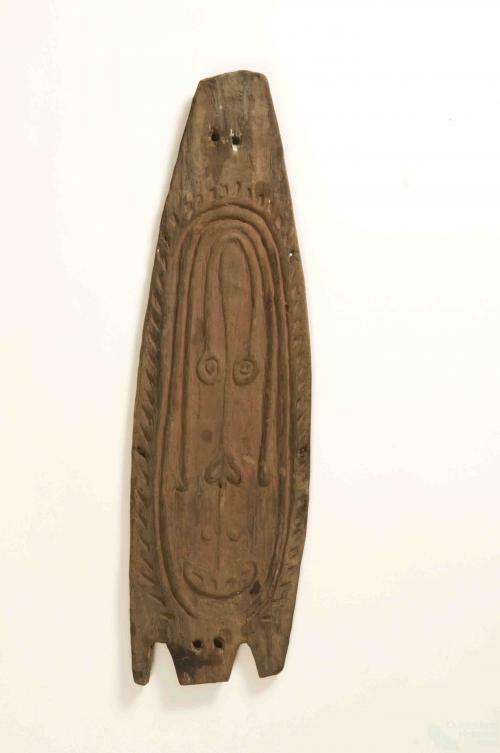 It was collected from Darnley Island in the Torres Strait.